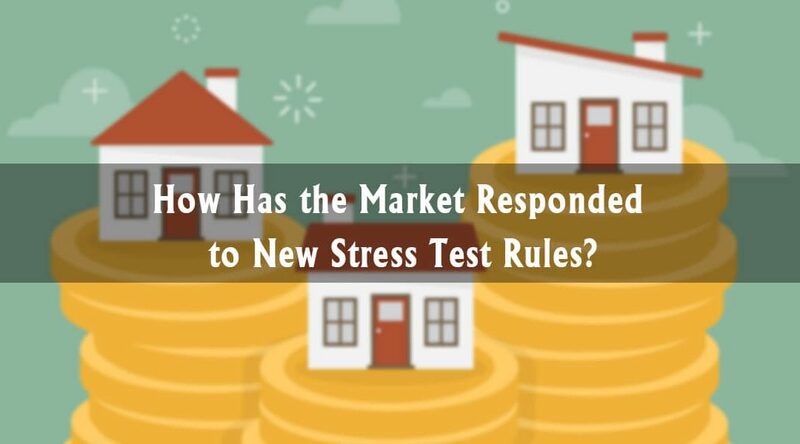 How Has the Market Responded to New Stress Test Rules? How Stressful is the New Stress Test? 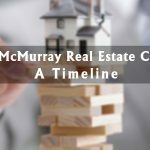 Over the last two years, the Bank of Canada enacted new rules for home buyers looking to get approved for mortgages. 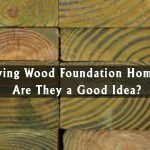 The changes are designed to ensure that buyers can pay off their mortgage, but they also made it that much harder for many people to secure one (for the home they want) in the first place. As a result, activity in the first few months of 2018 was slower than usual. But how has the market adjusted by the end of summer? New owners declined across the country last year. There were 959,074 mortgages to new owners across Canada in 2017, a decline of 6.5% from the year before. Kitchener-Cambridge-Waterloo is the only market with over 2,500 new owners to see growth. The market saw 5,795 mortgages issued to new owners in 2017, an increase of 2.69% from the year before. Considering the total size of the market, it’s not huge growth – but it’s growth. As the article shows, even before the stress test, demand in the national market was declining, mostly due to a variety of other factors, such as interest rate hikes. 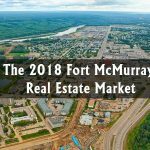 Locally here in Wood Buffalo, the market is slowly improving, too. The report goes on to note that past changes to housing market policy usually take around 6-18 months to adapt to, so the stress test overhaul is in line with other disruptions. The Supreme Court’s refusal to hear TREB’s appeal is precedent setting for other real estate boards across the nation, and will shape the future of real estate data access; in the U.S., firms such as Zillow have free reign to share past sold information on home listings – a feature that has not diminished the agent-client dynamic, a key concern for the Canadian real estate industry. 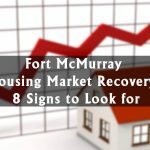 The ruling only applies to Toronto for now, but given that the country’s largest market is bound to these new conditions (as well as the whole U.S.A), it’s likely only a matter of time until boards across are releasing complete data to buyers and sellers, helping them make better decisions, so watch this space.